One of Hannah London’s signature luxury treatments that aims to provide the ultimate pampering, stress-relieving and invigorating experience. A full body massage is delivered with particular focus on the three key stress-target zones of the body: the scalp, back and feet. 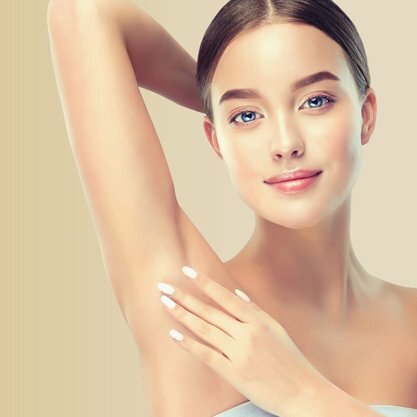 Alongside specialist and signature massage techniques, the body is nourished with essential oils and further exfoliated and detoxed to remove impurities. This complete body ritual is pampering at its finest.